Setpoint Integrated Solutions is a proud Baker Hughes, a GE Company Channel Partner. BHGE’s Masoneilan* Brand is the appropriate control valve for a variety of applications. Masoneilan* Valves, technology to protect, control, and monitor. 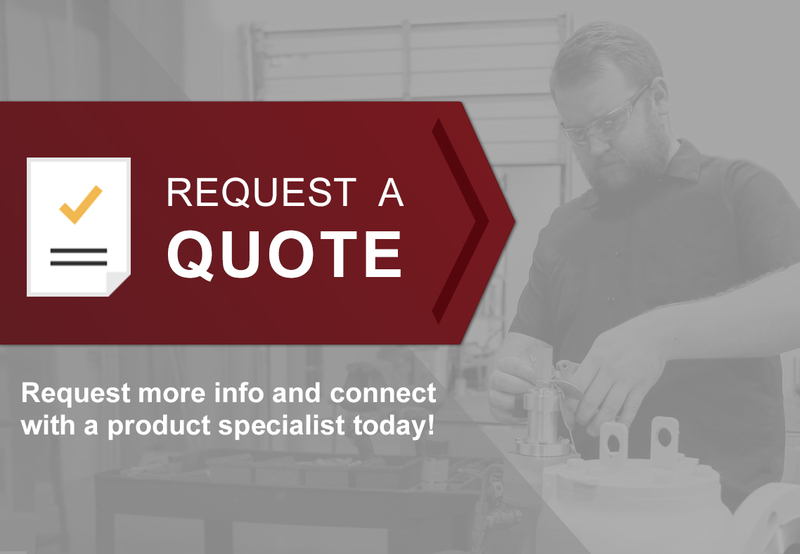 With our 13 locations across the Gulf South, from Texas through Louisiana, Mississippi, Alabama, and parts of Florida, Tennessee, Arkansas and Oklahoma, we stand ready to meet your control valve needs. For entire listing please see below or click here. *Registered Trademark of the BHGE. A heavy top-guided unbalanced design with noise attenuation and anti-cavitation trim options. The reciprocating split body control valves are designed for applications requiring versatility as well as economy and where exotic material selections are a necessity. 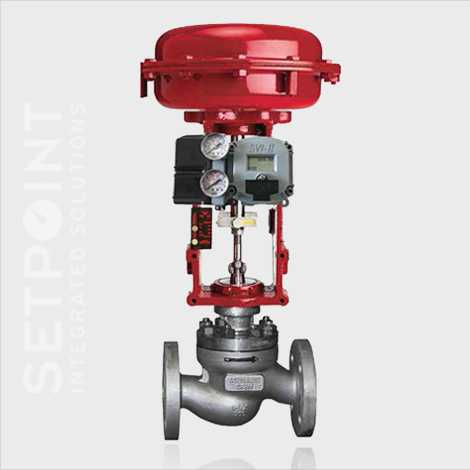 With its varied range of materials, configurations, trim options and the selection of actuators, it is a most versatile control valve. 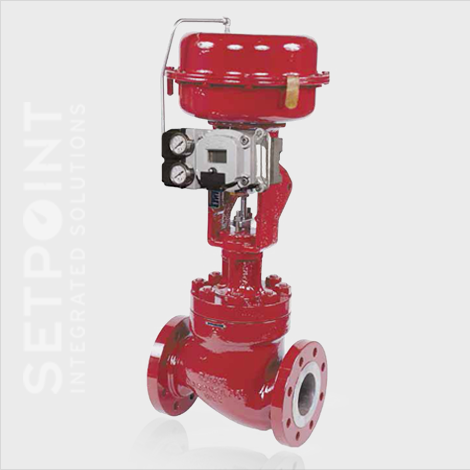 A compact globe style valve specifically for microflow control. Available with bellows seal and anti-cavitation trim options. Heavy duty valve design with balanced trim configurations. The cage guiding offers added stability and the versatility to offer noise attenuation and anti-cavitation solutions. A double ported valve with top and bottom stem guiding. This design is suitable for high-pressure drop applications where dirty fluid conditions exist. The original eccentric plug rotary valve combines quality performance and featrues with an economical design. 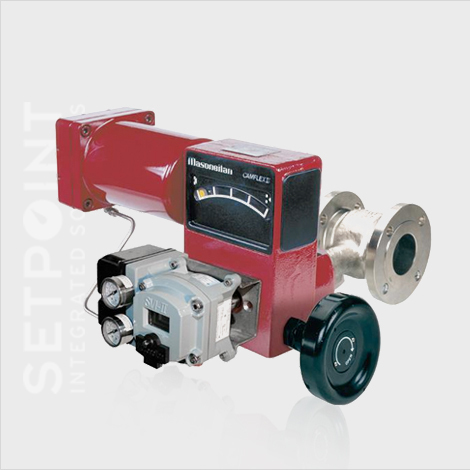 A high capacity control ball valve with a patented dual-characterized, segmented ball design. It is used most often for High Viscosity fluid applications, as well as processes requiring high capacity abilities balanced with accurate control. A PFA lined control valve with an eccentric rotary plug that offers tight shut off, low dynamic forces and control. 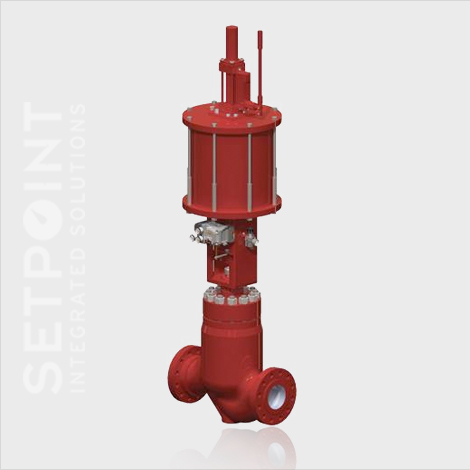 This valve is suitable for hydrofluoric and sulfuric acid applications. V-Log Trim Valves can feature enlarged bodies to accommodate up to 36-stages of pressure reduction. They also can offer precise capacity control while efficiently reducing noise and outlet velocities using single or multiple cages. 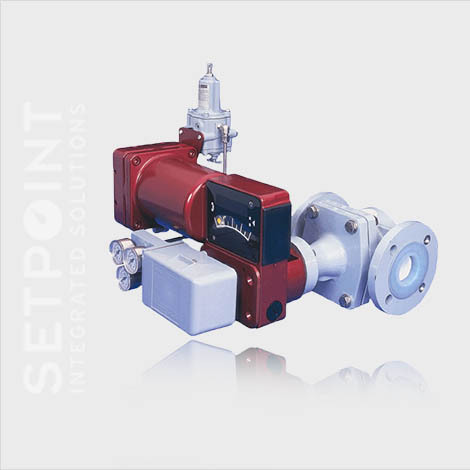 The high pressure liquid letdown valve is used in high pressure liquid service applications to help eliminate cavitation.